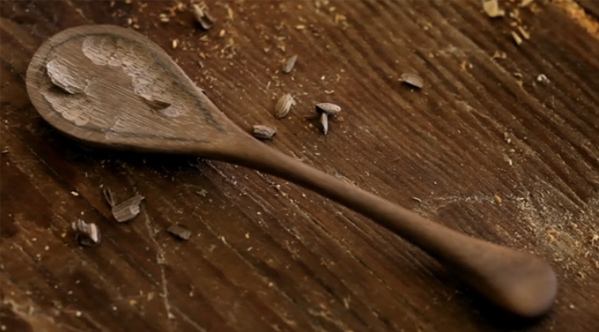 I just watched the Herriott Grace film and it is fan-tas-tic. 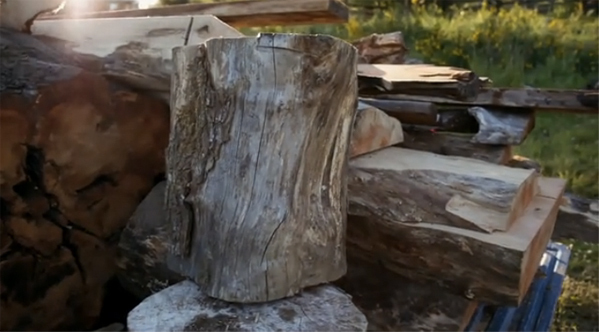 You can watch it here and the trailer is below. 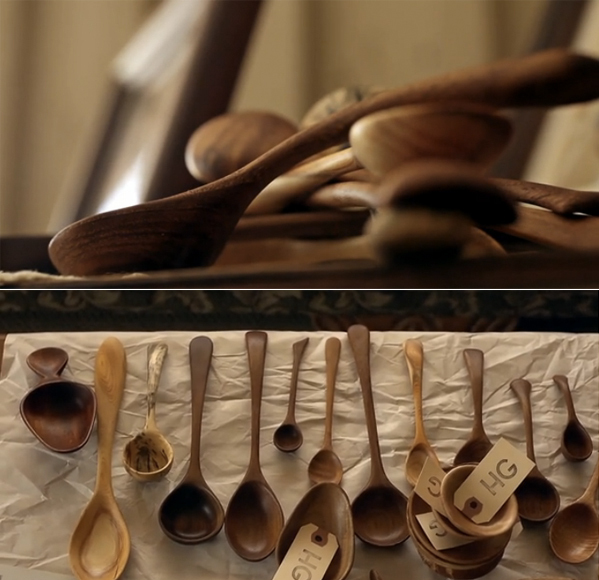 Herriott Grace is a father-daughter owned shop that carries exquisite hand carved and hand turned spoons, bowls, pedestals, candy dishes, serving boards, rolling pins, plates and mortar and pestle sets. 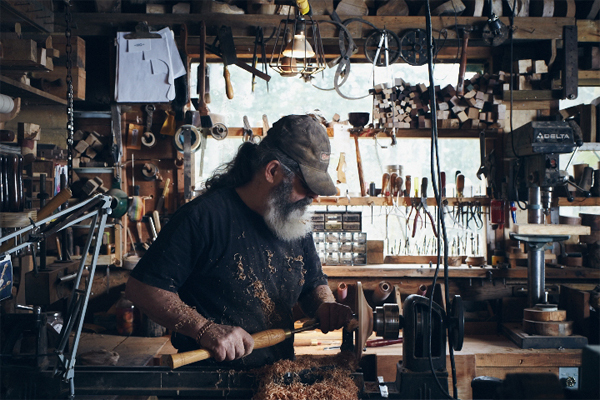 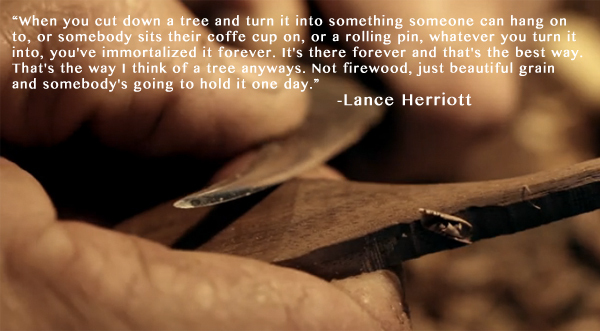 Lance Herriott is the craftsman and the film is about his passion: carving.